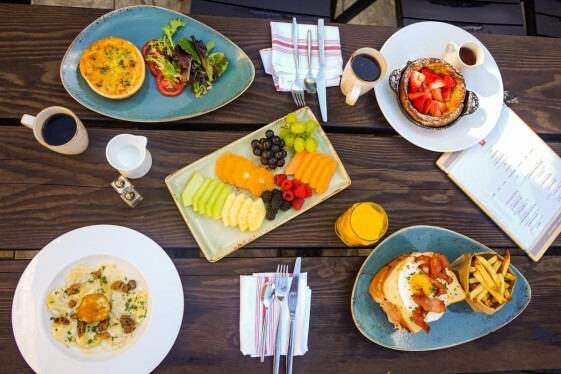 Set at the base of the Santa Cruz Mountains in the historic town of Los Gatos, Toll House Hotel is a small, quaint hotel that blends seamlessly with its surroundings. 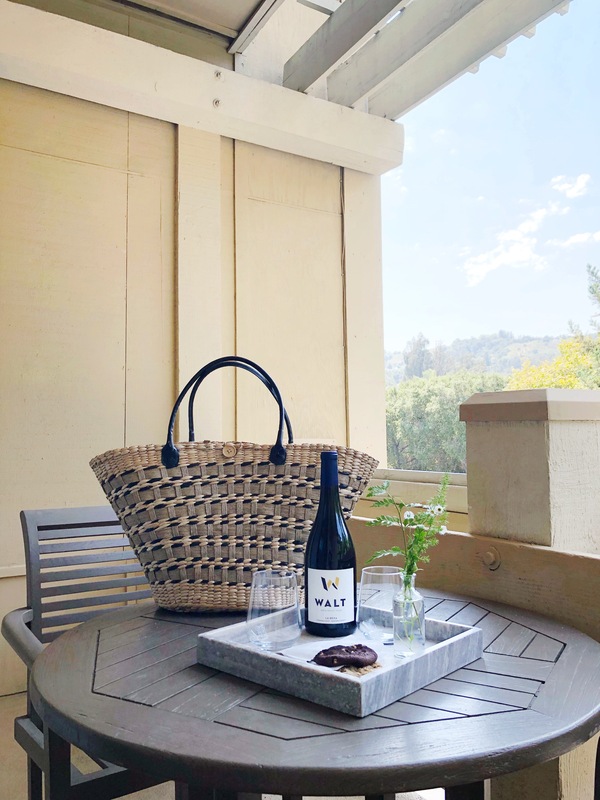 Perfect for a weekend getaway at the Santa Cruz wineries or as the designated space for your dream event, Toll House offers contemporary comforts and impeccable service in a beautiful environment. The Parlor Suite offers a truly private world atop Toll House, with the added warmth and ambiance of a fireplace and extra space to rest, sleep and play. Unwind on a luxurious king size bed surrounded by soft earth tones that complement the unique furnishings and charming accents of each spacious room. Rest easy in our Executive Suites, a perfect pick for business travelers or anyone looking for a little extra space. 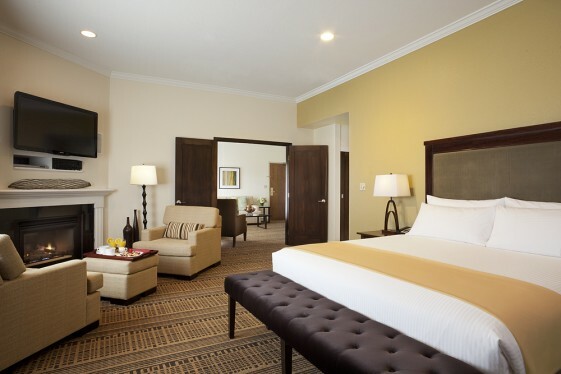 This well-appointed hotel suite is tastefully decorated and full of Los Gatos charm, inviting you to stay connected with wireless Internet in your spacious work area. 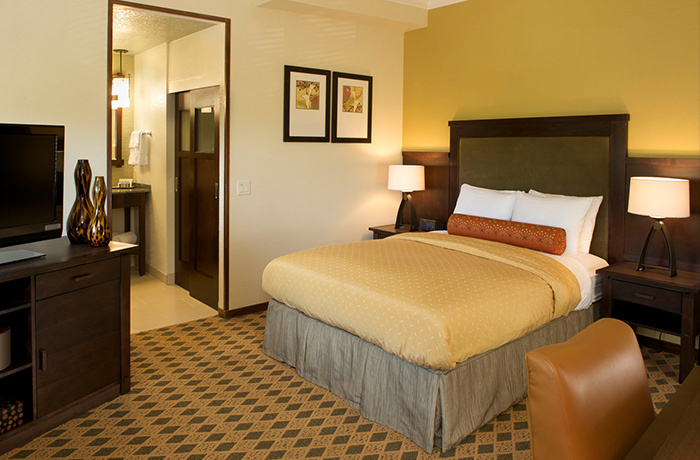 A reign of comfort awaits your arrival in our oversized Premier King guest rooms. 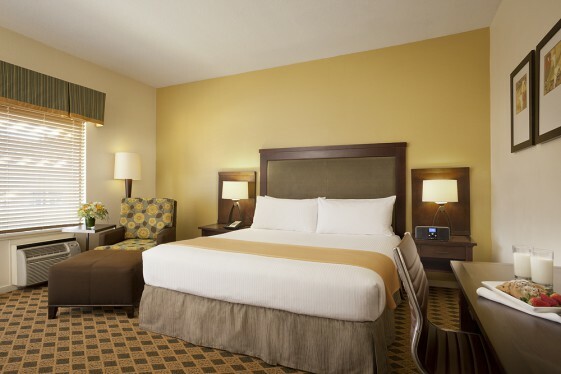 Rest easy in our courtyard facing rooms, as you sink into your luxurious king size mattress or enjoy your flat screen TV, complimentary wireless Internet access, Boston Acoustic radio with iPod plugin and Essential Elements Bath & Body products. Our courtyard facing Premier Double Queen rooms offers ultimate tranquility. 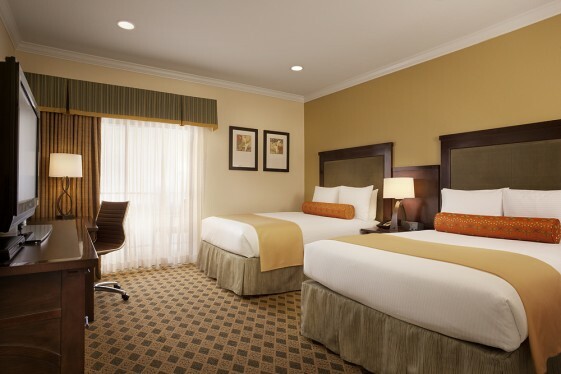 Six back and relax, sit up and be productive, or lay down in one of our comfortable beds and slip away. 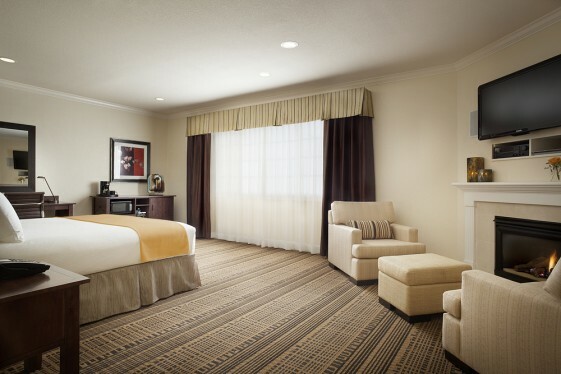 Our Premier Double Queen rooms features soft earth tones to sooth the senses and are adorned with California charm, furnished with two queen beds and array of elevated guest amenities and pleasant accents. "Our stay at the Toll House was great. We were in town for the holidays with our family. The suite that we had allowed us to have a tree and fire place. 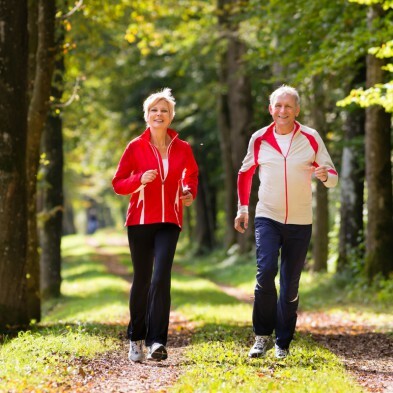 The staff was friendly and the facilities were well kept and located right in the downtown area of Los Gatos." "Stayed here for our New Year's Eve night out and had the best experience. I can't wait to visit the Toll House again sometime soon. I highly recommend the location and great ambiance of the space. Thanks again for all the wonderful accommodations." 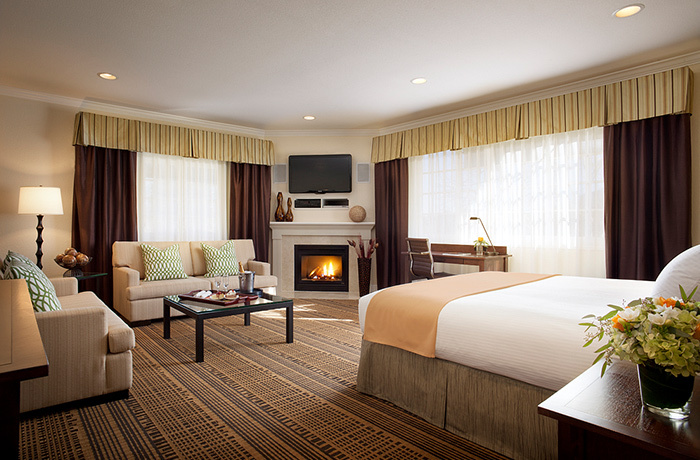 "The Toll House is a tidy, well run hotel in old town Los Gatos. The rooms are excellent, and the bar/restaurant, while only open for breakfast and dinner, was very enjoyable with an excellent offering. It was great to stay in and be very comfortable at a reasonable price." Moments from the high-tech heart of Silicon Valley and nestled at the base of the spectacular Santa Cruz Mountains, Los Gatos is a timeless haven that perfectly captures the laid-back spirit of California. The Old Town Center is filled with unique shops, beautiful parks, historic sites and restaurants, all just moments away from Toll House.